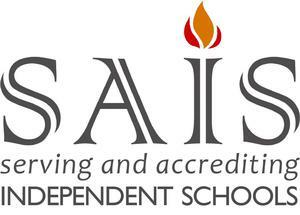 GRACEPOINT is proud to announce that it has been accredited by the Southern Association of Independent Schools! After months of preparation by GRACEPOINT staff and teachers, the SAIS accreditation team spent 2 days at GRACEPOINT in February. The team met with teachers, staff, alumni, current parents and alumni parents. They spent time in the classroom, allowing them to see Orton-Gillingham and multi-sensory learning techniques in action. The team joined the students in the mornings for pledge & prayer, and Wilhelmina even made a special visit to share a morphology lesson. Team member, Brian Dolinger, Head of School for Lagrange Academy, joined Mr. Williams on the guitar while the students sang their new favorite song, "The Fruit of the Spirit". We are very touched by the comments made by the accreditation team, and would like to share a few of them with you... the GRACEPOINT Family...as you have all played an important role in making GRACEPOINT such an amazing school. "Students are clearly happy, learning, and developing strong self- esteem and advocacy skills that will stand them in good stead for many years after they leave. It is clearly a close- knit community and should continue to be a valuable asset to the Marietta/ Cobb County community as well as the Greater Atlanta area for years to come." Encouraging interaction with the natural environment. "The strong sense of community and clarity of purpose combined with a superior knowledge of pedagogy and a commitment to parent education has created a special place well-grounded in its mission and values. A special thanks to Joy Wood, Head of School and Accreditation Coordinator, for organizing an efficient and thorough visit. We have all come away with a great sense of what GRACEPOINT is all about and where it is headed in the future." 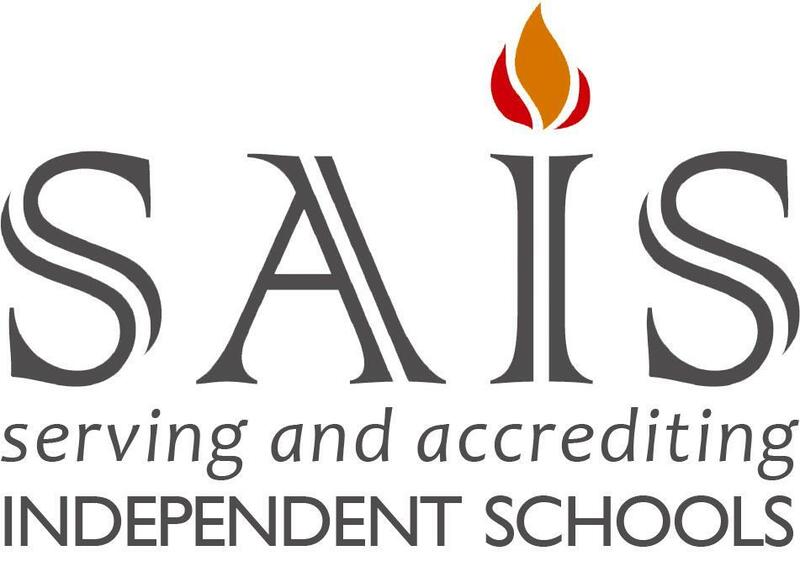 To earn accreditation from SAIS, GRACEPOINT complied with quality standards, was evaluated by an outside group of peer professionals, and implemented a school plan focused on strategic improvement and student performance in accordance with the school’s mission.